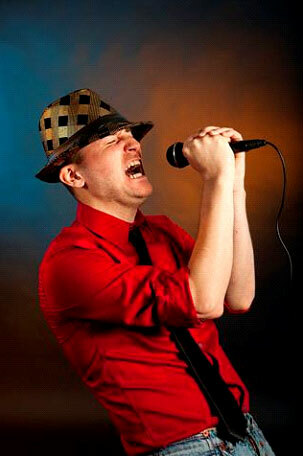 Karaoke is one of our specialties! Our hosts are confident singers who can perform throughout the night encouraging and supporting your guests to get up on the stage and helping them shine. These hosts can do a duet to support a less confident singer, wanting to have a go or sing the melody line quietly with the performer to guide them if they lose their way. Our karaoke library has over 3500 songs with constant updates in all styles from golden oldies to current hits and display monitors for the words. Whether it's dancing, singing or just enjoying your event - our hosts will encourage all your guests to have fun and get involved. 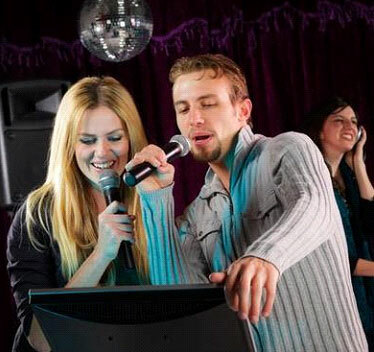 We have an extensive karaoke song list available. To view, click the link below and for any more information in regards to our services please fill out our contact form that can be found below.